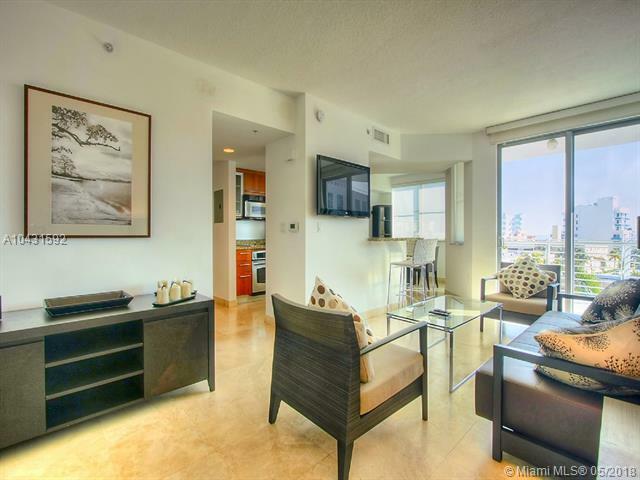 Cosmopolitan Condo in South Beach lies in the heart of the South Beach, enjoying the best of one of the greatest resort locations in the world. 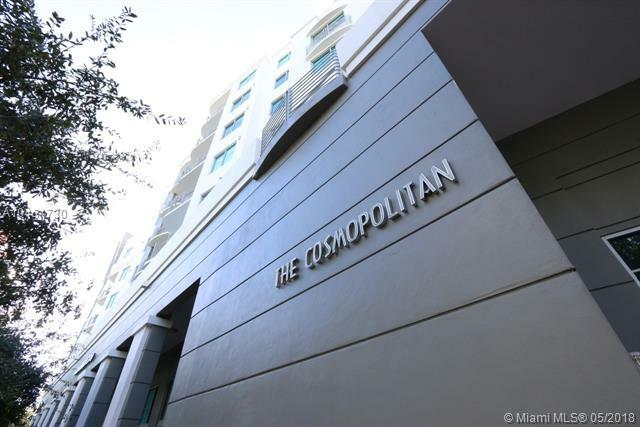 The name Cosmopolitan Condo in South Beach reflects the vibrancy of the surrounding community with its internationally acclaimed shopping, world-class nightlife and cultural attractions and readily available marine activities – all within a few minutes of this prestige address. 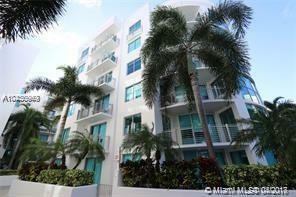 Cosmopolitan Condo in South Beach provides a private haven in the midst of the excitement of Miami Beach. The ambience is set by the sensational lobby designed by Tessi Garcia and Associates. 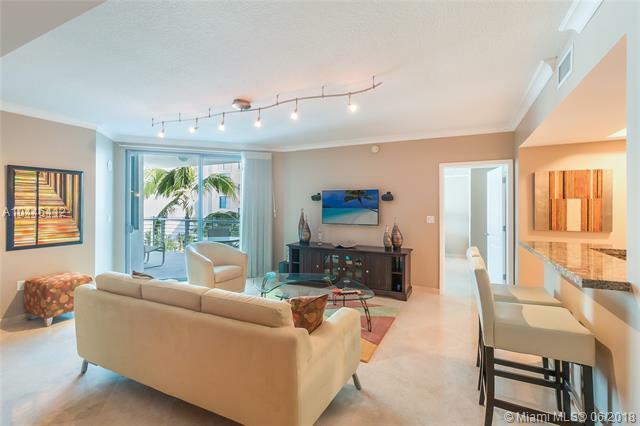 Cosmopolitan Condo in South Beach has a relaxing pool deck that is beautifully landscaped. 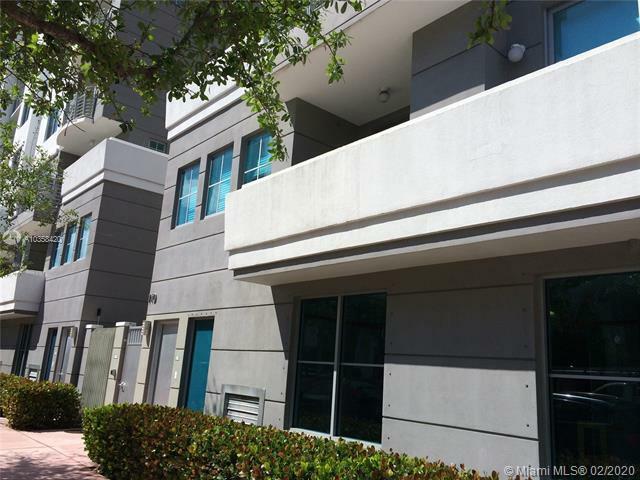 The community also offers a lounge area and a private clubroom with billiards. 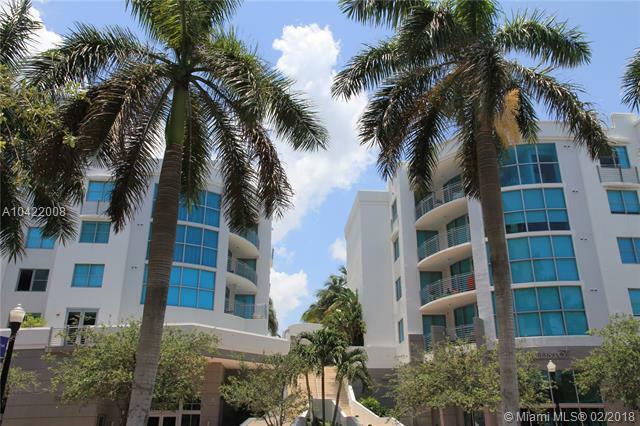 Efficient concierge and valet service are provided to meet your daily needs. 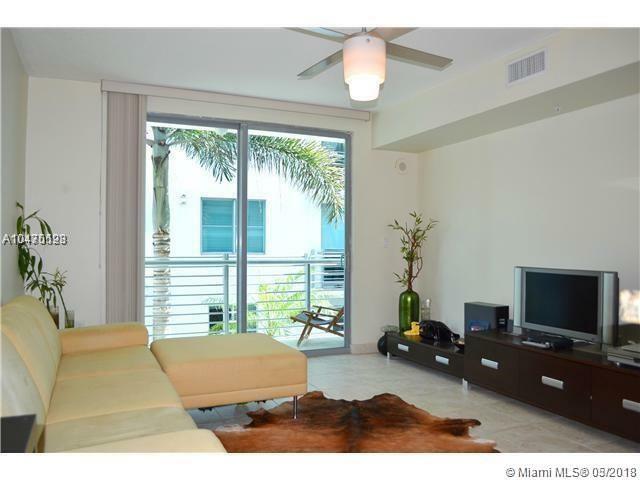 The landscaped courtyard pool deck and lounge area is an oasis in the heart of South Beach.